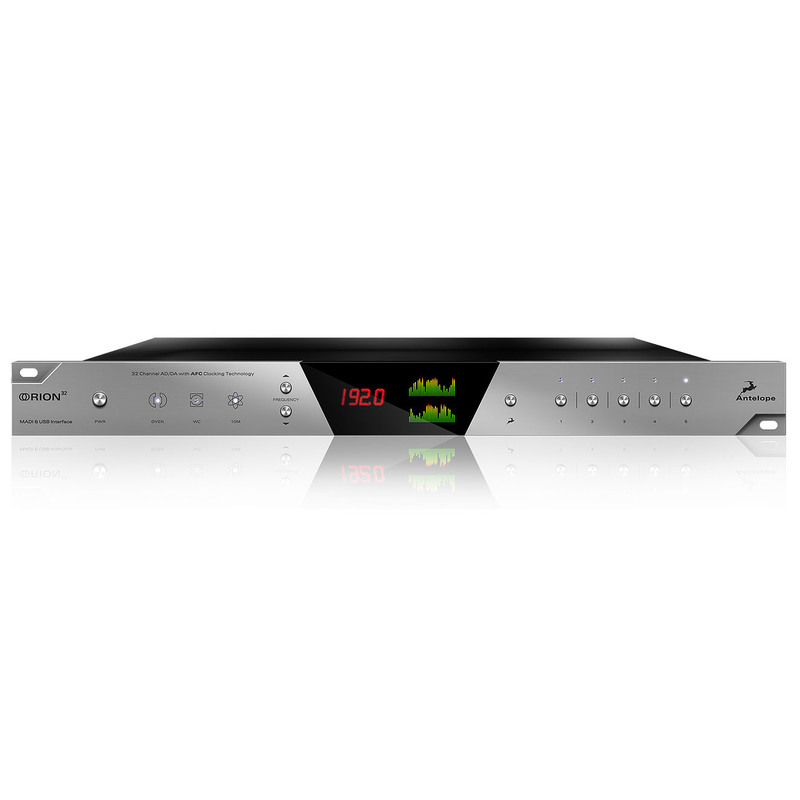 Orion32 is a 32-channel A/D & D/A converter and audio master clock, supporting both MADI and USB interfaces, clocked by Antelopes renowned 64-bit Acoustically Focused Clocking (AFC) technology. 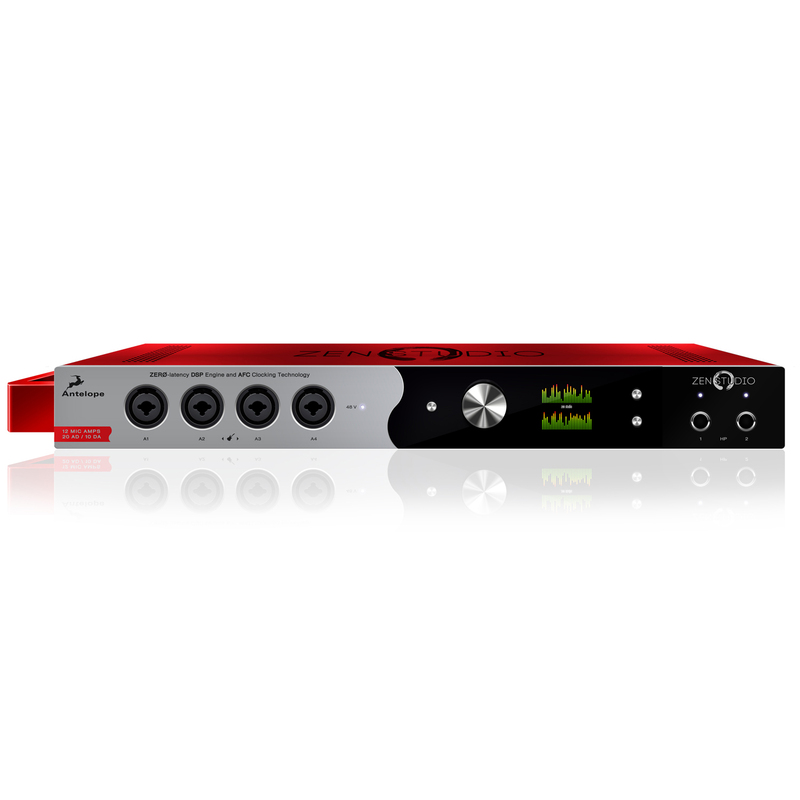 Orion32 allows 192 kHz I/O streaming of 32-channel digital audio via USB, providing seamless connectivity to any USB-enabled DAW, computer or iPad. The converter also provides 32 channels of 96 kHz audio through its Fiber Optic MADI I/O connections, which can be used to connect with any suitably equipped MADI device. Orion32 also supports ADAT protocol by offering 16 I/O channels, for even greater compatibility with a large number of audio devices. 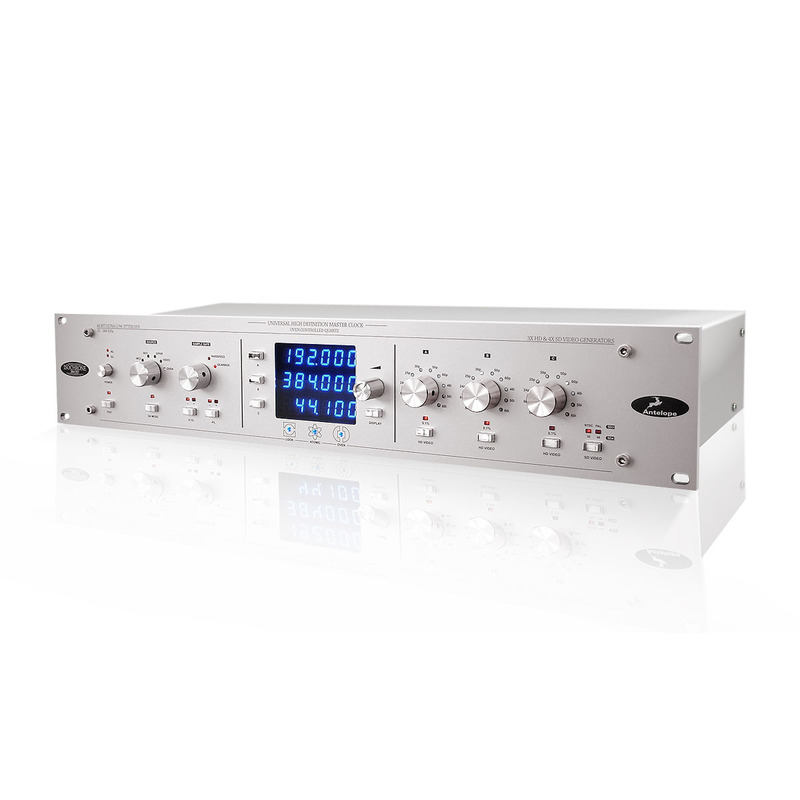 The multi-channel converter inputs and outputs pass the analog signal through 8 D-SUB 25 I/O connectors. Using Antelope Audio custom-built USB chip, Orion32 achieves extremely low latency levels even when streaming simultaneously 32 channels in and 32 out. The latency performance varies between only 1 and 6.5 ms for different hardware and software configurations. 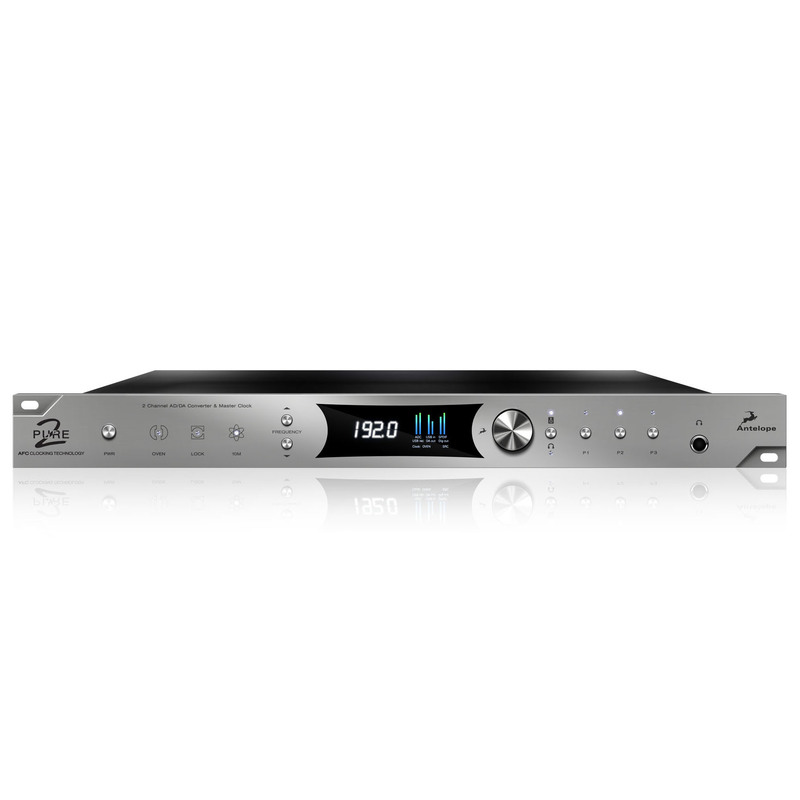 With its seamless digital routing and mixing options, the Orion32 offers extended flexibility. The routing feature allows sound engineers, for example, to send the AD signal to both MADI and USB interfaces, for live mixing and monitoring. The device is managed through a user-friendly desktop application available for both Windows and OS X. 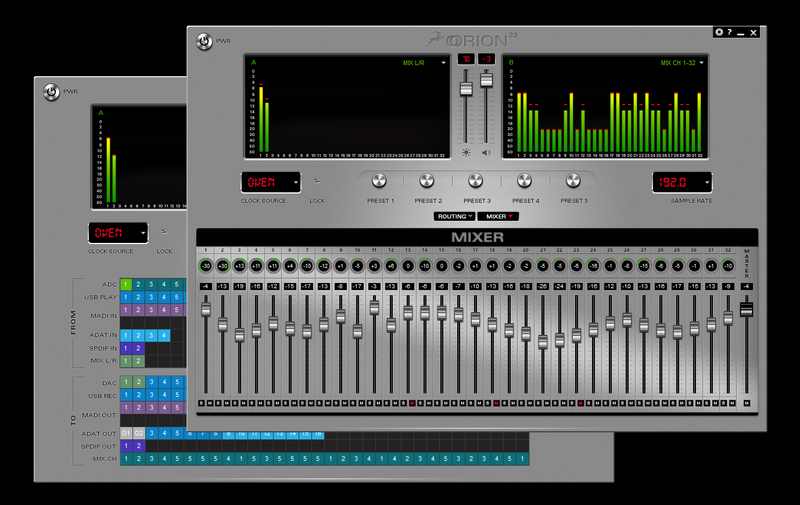 Moreover it is equipped with a zero-latency mixer and five preset buttons for fast and easy recall of favorite settings. 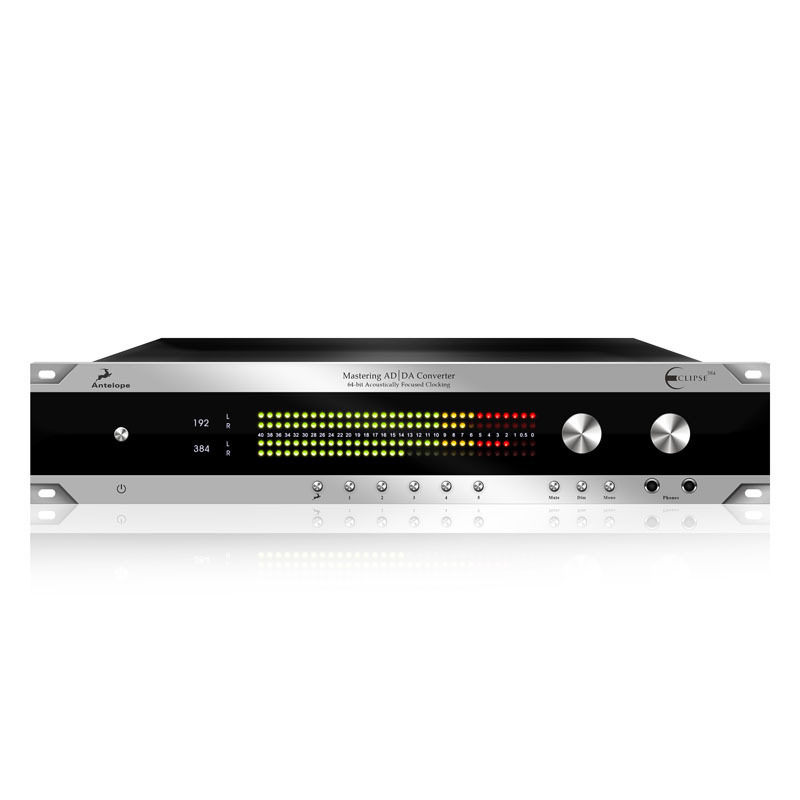 Orion32 perfectly addresses a sound engineers need for high quality, clean and transparent conversion, combining the efficiency of MADI and USB interfaces with the perfection of Antelope clocking. 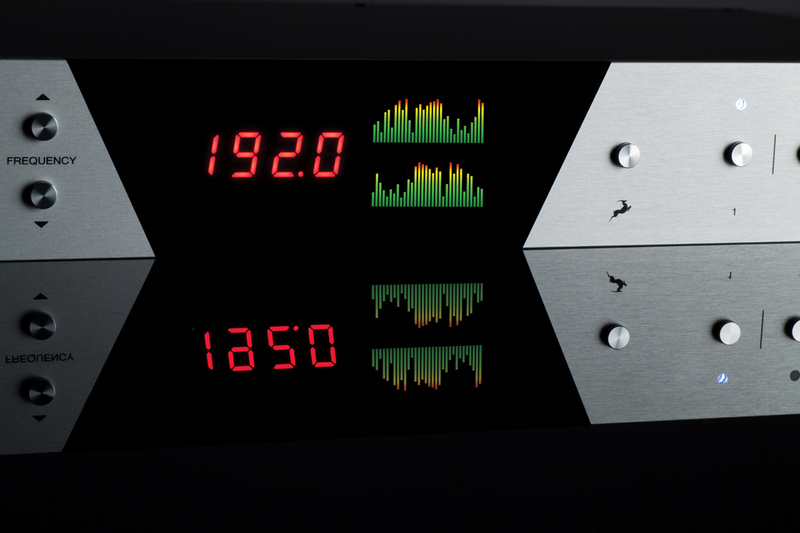 In addition to being an extremely high quality audio converter, Orion32 is also an audio master clock. 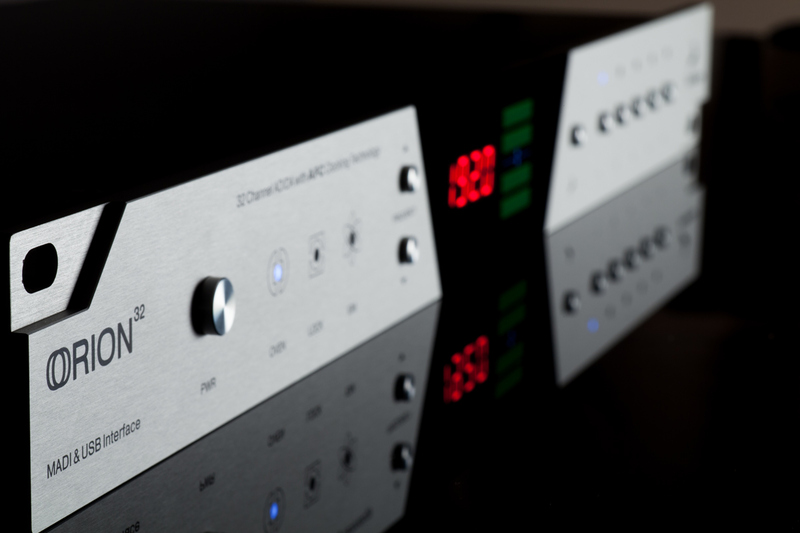 The Orion 32 employs Antelopes proprietary 4th generation of AFC and oven controlled oscillator - both technologies that made Antelope Audio clocks an industry leader for accuracy and sound quality in recording, mastering and post-production facilities around the world. The four word clock outs, together with the 10 MHz input, make Orion 32 ideally suited to be in the center of any project or high-end studio. 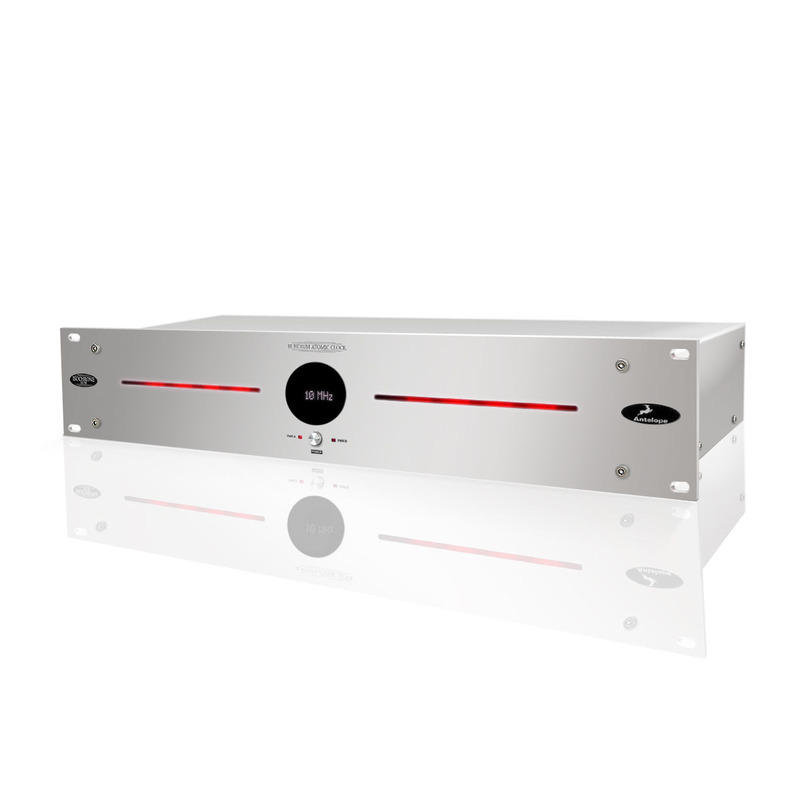 Orion32 is packaged in a 1U enclosure with an eco-friendly power consumption of only 20 Watts. In addition to saving rack space and having very low heating levels, Orion32 comes with an extremely reasonable pricing affordable even for a small home studio.